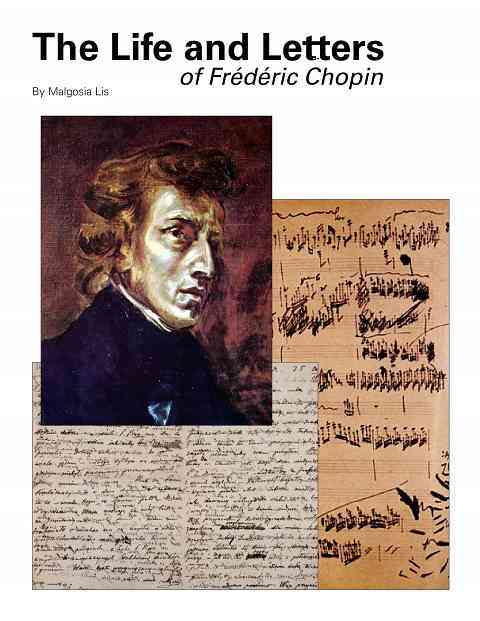 Four-part series on Chopin by Malgosia Lis, which features original translations of Chopin’s letters by the author and was originally published in the American Suzuki Journal. Now conveniently bound together in a single volume. 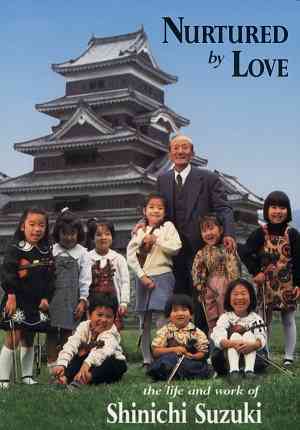 The 41-page book is spiral bound and includes photos.